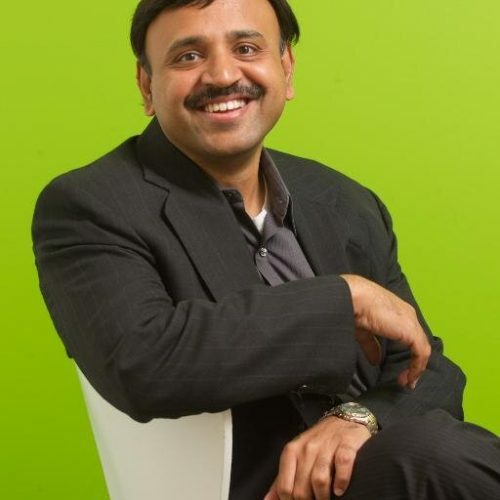 Dr. Ravi Vijayaraghavan is a Vice President at Flipkart where he leads the Analytics organization. This team is responsible for leveraging data, analytics and science to create true business impact across the value chain of the business. Prior to joining Flipkart, Ravi was the Chief Data Scientist and Global Head of the Analytics and Data Sciences Organization at 7 inc. – a silicon valley based company that builds software products for customer service and sales. At 7 Ravi and his team were responsible for invention, development, implementation, and optimization of all analytics and machine learning driven solutions that form the core of 7’s product offerings. These products and solutions leverage predictive analytics to enable a more intuitive customer care experience for consumers through online and offline channels. Before joining 7, Ravi held a variety of leadership roles at Ford Motor Company. His contributions were in the applications of computing and analytics to the design and optimization of business and engineering systems. He was the recipient of a Henry Ford Technology Award – the highest technical recognition at Ford. Ravi was also a vice president and part of the executive leadership team of Mu Sigma Inc., a Chicago/Bangalore based pure-play analytical services company. Ravi currently lives in Bangalore with his wife and son.